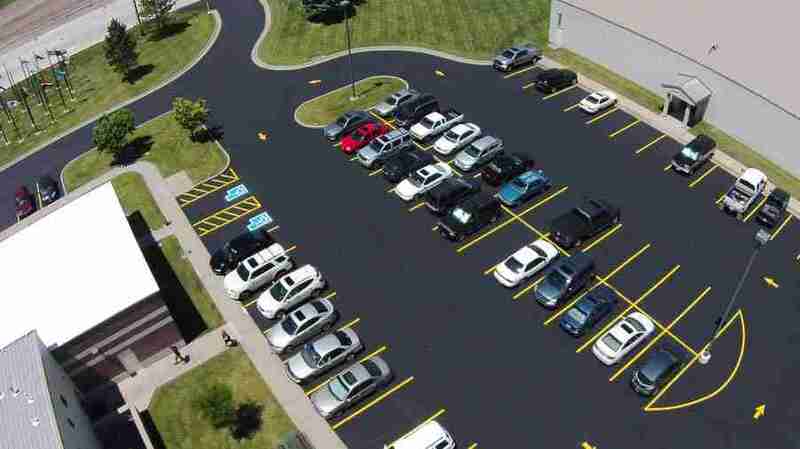 Sealcoat is like sunscreen for your pavement. 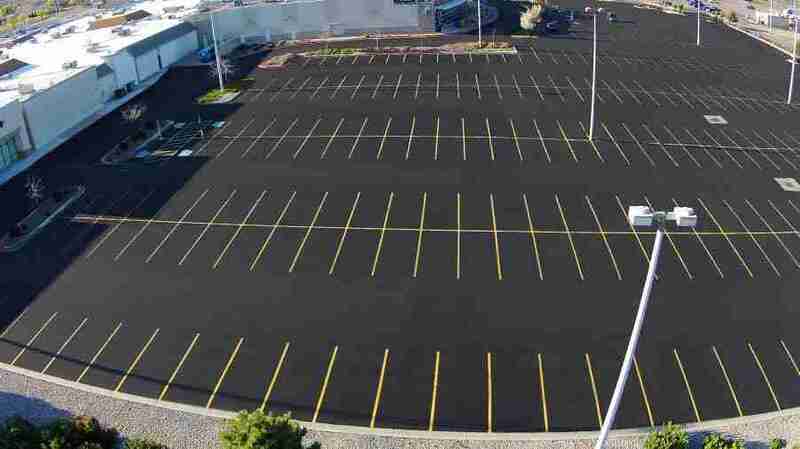 Without it asphalt dries out and falls apart in a relatively short amount of time. Sealcoat can extend pavements’ service life beyond 50 years! 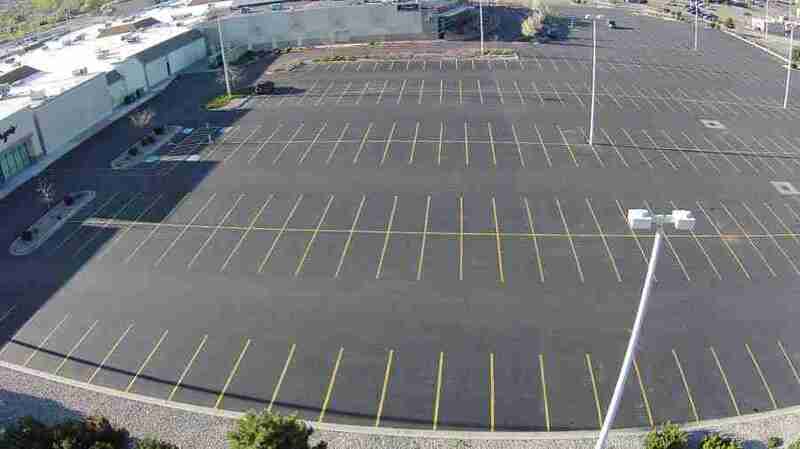 Your parking lot is a “welcome mat” for your customers and tenants. It is one of the first things they see when they arrive. Keeping up on the maintenance not only saves money but attracts new clients. A clean, professional look for your building and grounds portrays a commitment to quality and customer satisfaction that customers recognize. 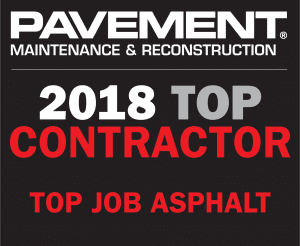 Top Job Asphalt uses a variety of top-of-the-line commercial grade emulsion seal coats, including Tuff Coat, Quality Seal, GSB Sealcoat, and more. A quality product seals in vital oils and seals out ultraviolet rays and water. Enhances curb appeal and the appearance of your building. Extends the life of the pavement, protecting your investment. Protects pavement from oil, chemicials, and oxidation. Acclerates melting of snow and ice.